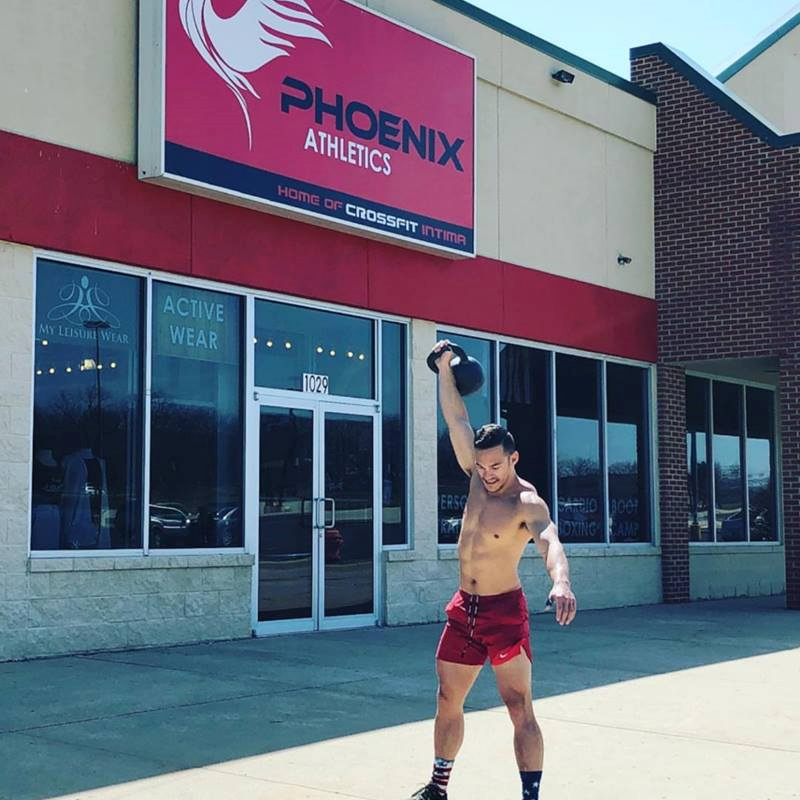 Nick – Phoenix Athletics, Inc. I have been coaching at a formal level since 2013. In 2013, I was asked by my leadership in the United States Air Force to create a CrossFit program on base. When the facility was unveiled, heckertail CrossFit became the first non profit military affiliate in Panama City, FL. It was at Checkertail CrossFit where I wrote the programming, managed coaches, and coached athletes ranging from dependents with no strength and conditioning experience to the very best special operators our country has to offer. In 2014, I was offered an opportunity to separate from the USAF and start my own CrossFit gym. Game Changer CrossFit was born in November 2014 and operated successfully for over 3 years as an affiliate in Jacksonville, FL. My wife and I sold the gym to move on to the next adventure! CrossFit Sports Specific Application (formerly known as CrossFit Football). I’ve been to this course twice- once as an attendee and once as an assistant coach and flow master. Training is like moving a big pile of dirt. Some days you move it with a shovel, some days you move it with a spoon. All that matters is you move a little bit of dirt every day.